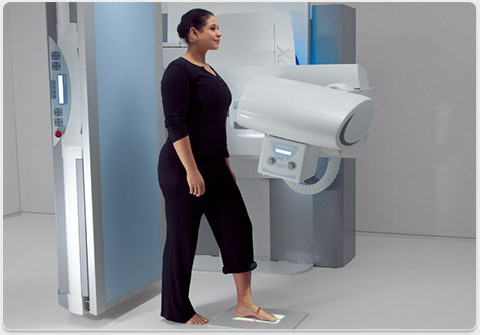 The digital, remote-controlled Xantara delivers exceptional DR /RF imaging across a wide range of radiology applications and provides optimal comfort and safety for patients and operators. 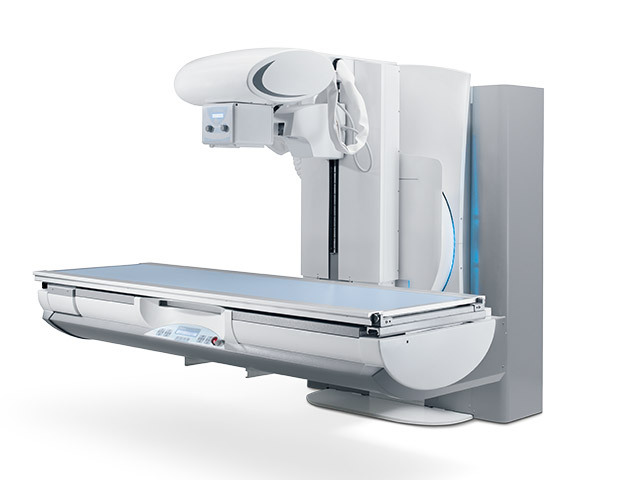 Xantara is designed to meet your specific clinical demands with outstanding ergonomics, high-quality, low-dose imaging and seamless network integration. Xantara’s comprehensive dose management suite ensures that patients receive fast, safe and precise care.